The Sussex Spaniel is an excellent hunting companion. This is a strong, massive dog. 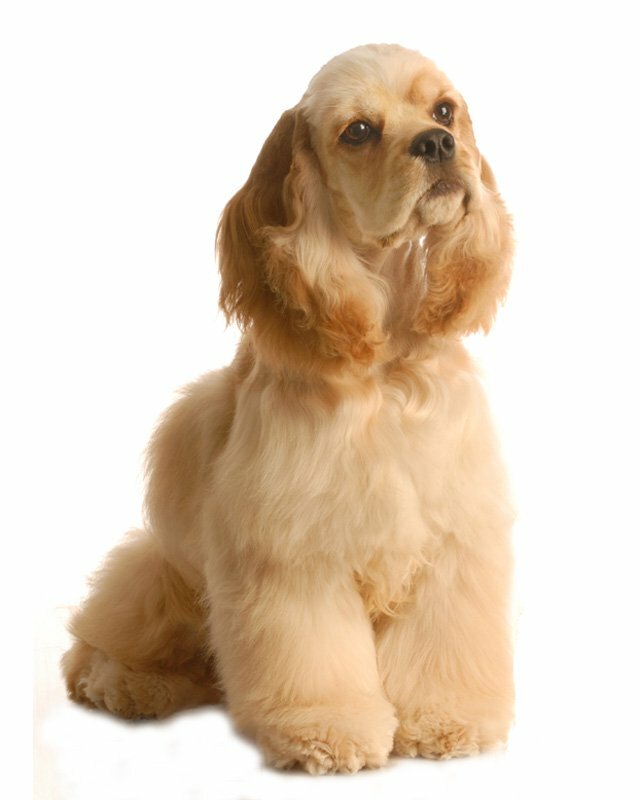 This dog has a golden-liver colored coat that is flat or slightly wavy without being curled. The golden-liver color of its coat, especially at sunset, blends with the color of the trees and game, so hunters using Sussex Spaniels need to be very careful not to shoot their dog accidentally. This may be why the breed is not widespread. They are long and low, rectangular and massive in appearance. Their expression is somber and serious. They have a lower energy level than most spaniels. 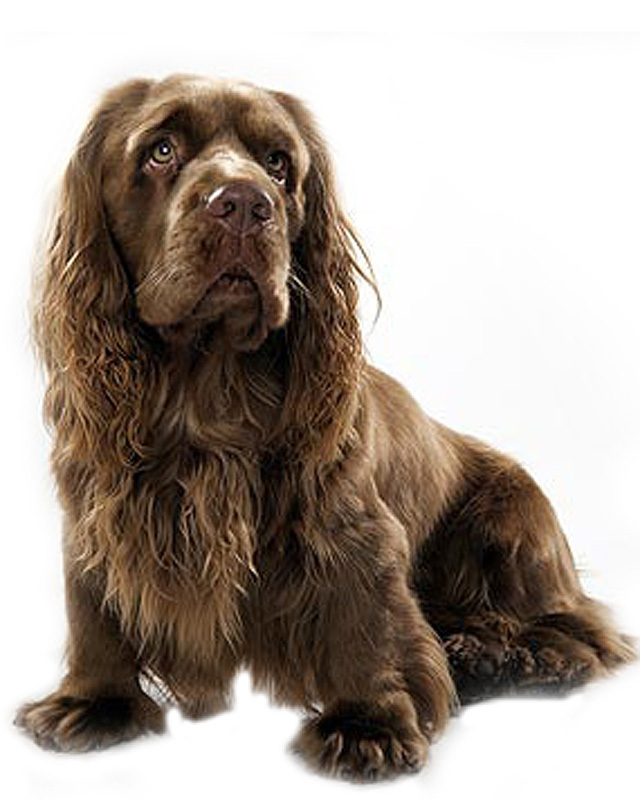 A good house dog and family pet, Sussex Spaniels are soft and affectionate with a placid outlook on life. 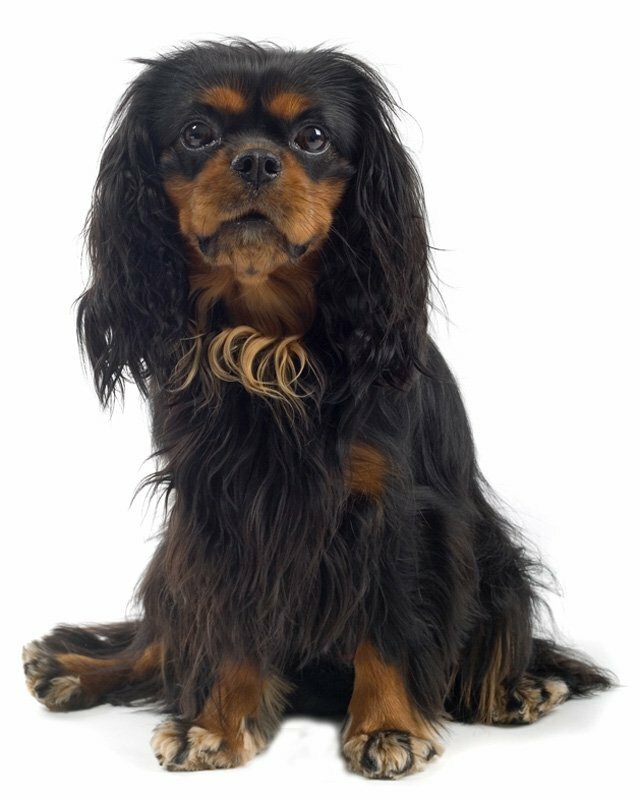 The Sussex Spaniels love everyone and are sweet, gentle and devoted. It is also a good companion dog. 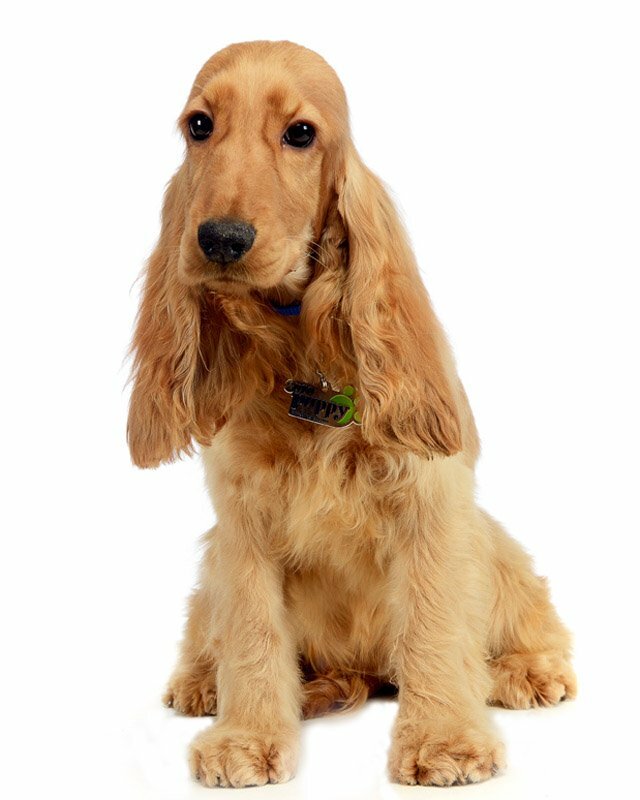 These dogs are very sociable, usually get along well with cats and are excellent with children. Most get along with other dogs, but some can be aggressive with unfamiliar dogs. This dog is steady and calm around the house. 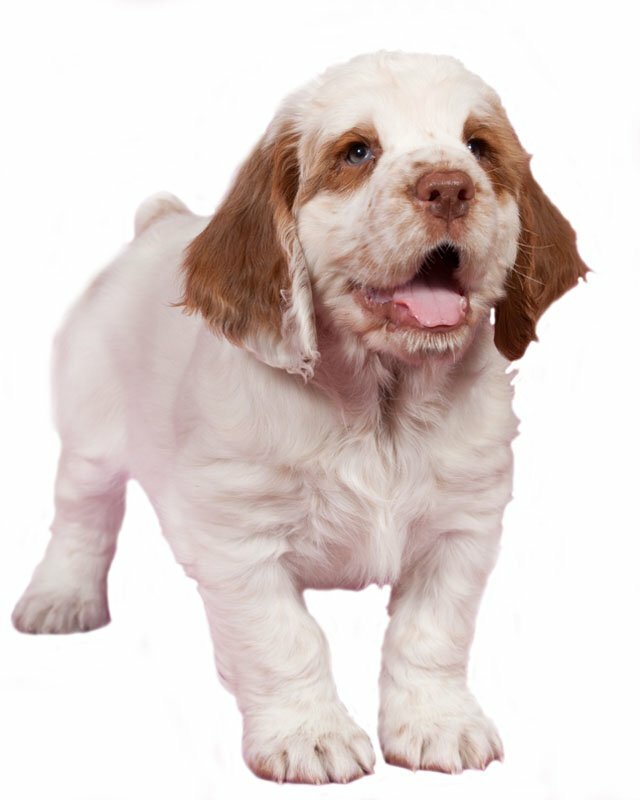 They are not very outgoing or demonstrative compared to other spaniels, they a lower energy. This dog sometimes bays when it is hunting. The Sussex Spaniel is the only Spaniel that does this. 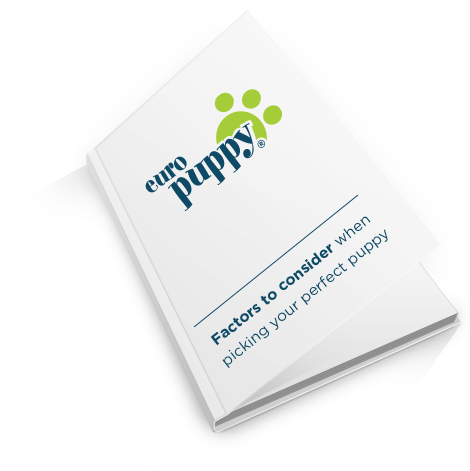 It tends to be less playful and demonstrative than other Spaniels, with a low energy level. They need firm and patient training. It can be snappish if annoyed. This breed is prone to ear infections; the ears should be cleaned regularly. Do not overfeed this breed, as it tends to gain weight easily. Some minor concerns are intervertebral disc syndrome, otitis exerna, heart murmur and enlarged heart, which can be spotted with regular vet visits. 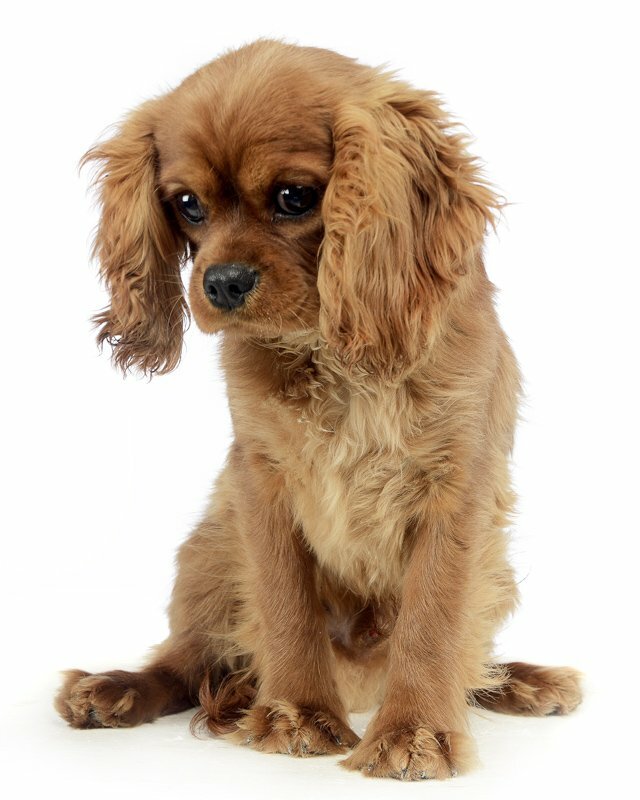 To minimize the risk of your Sussex developing any hereditary health issues, you should buy a Sussex Spaniel puppy from a reputable breeder. The Sussex Spaniel is adaptable to apartment living as long as it is given sufficient exercise outdoor, like on a small yard. On temperate climates, it can live outdoor provided it has a warm shelter. 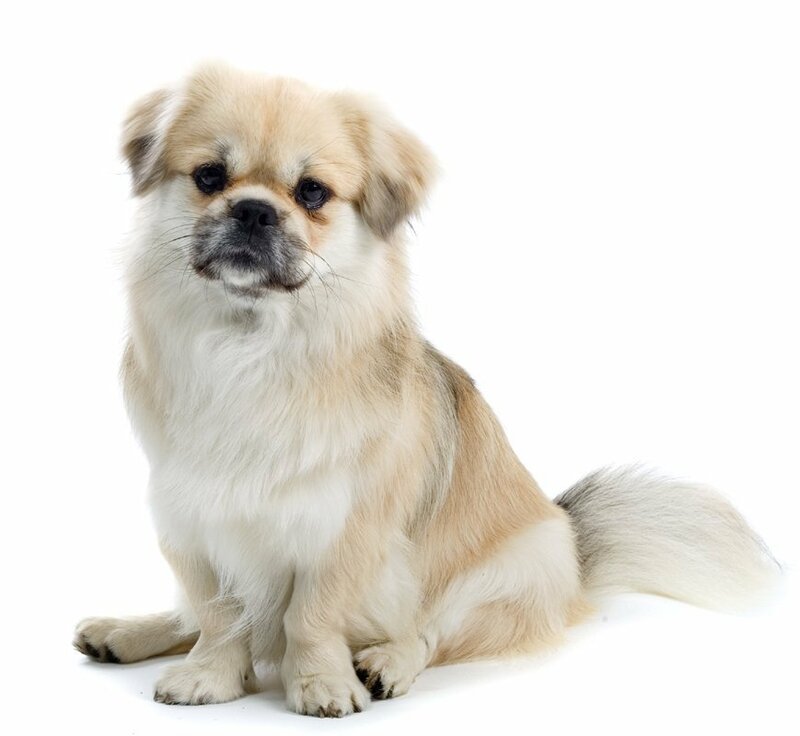 This breed requires regular exercise, especially since it can become overweight. 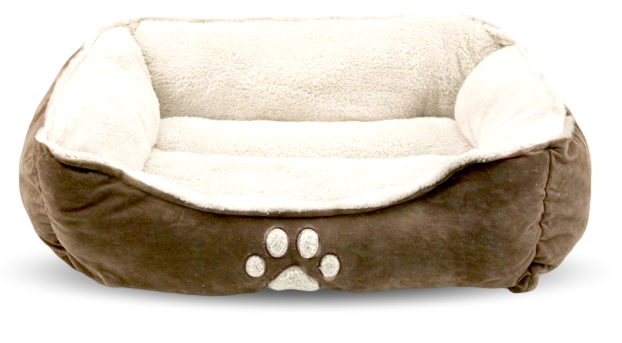 Some of its favorite activities are retrieving, swimming, and other outdoor fun. Seien Sie vor Allem, wenn eine neue Sussex Spaniel Rasse zum Markt kommt. I consent to receive Notifications when new Sussex Spaniel puppies are posted.